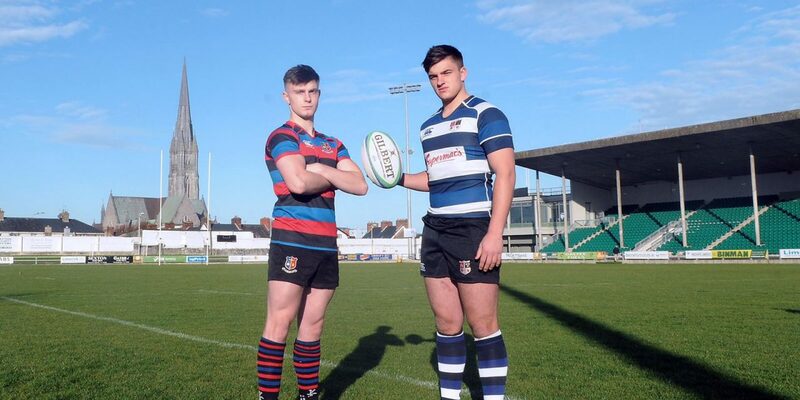 Limerick schools rugby heavyweights St Munchin’s College and Crescent College Comprehensive are about to go to head to head this Friday evening (18:30 KO) at the Markets Field. The two senior sides are expected to open the schools rugby season to a stellar crowd in remembrance of the late games-masters Dudley Herbert and Sean Conneally. The fixture, which is hoped to become an annual event, will be in aid of the Simon Community and the Peter McVerry Trust.